With a lifetime of thatching behind Paul, with over 30 years of experience in the thatching industry, he offers independent thatching work for customers throughout Tiverton and the surrounding areas of Devon. Our services are not limited to Devon, we offer thatch roofing throughout Somerset, Devon, Wales and the whole of the South West. 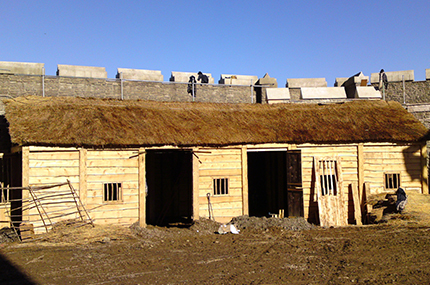 Paul Cook Master thatchers thatching services include new build thatch work, ridge work, thatched summerhouses, and commercial thatch work throughout Tiverton and Devon. Paul Cook Master Thatchers offer free no obligation quotes and surveys. 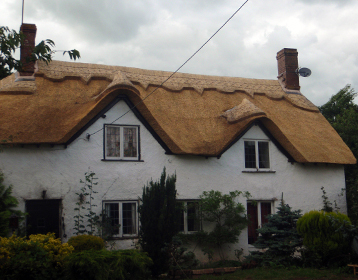 Based in Cullompton, Paul Thatcher offers a professional thatch roofing service throughout Tiverton and the surrounding areas of Devon. However our services are not limited to Devon, we offer thatch roofing throughout Somerset, Devon, Wales and the whole of the South West. Crediton, Cullompton, Wellington, South Molton, Tiverton , Axminster, Bridgwater, Chard, Kentisbeare, Witheridge and more.